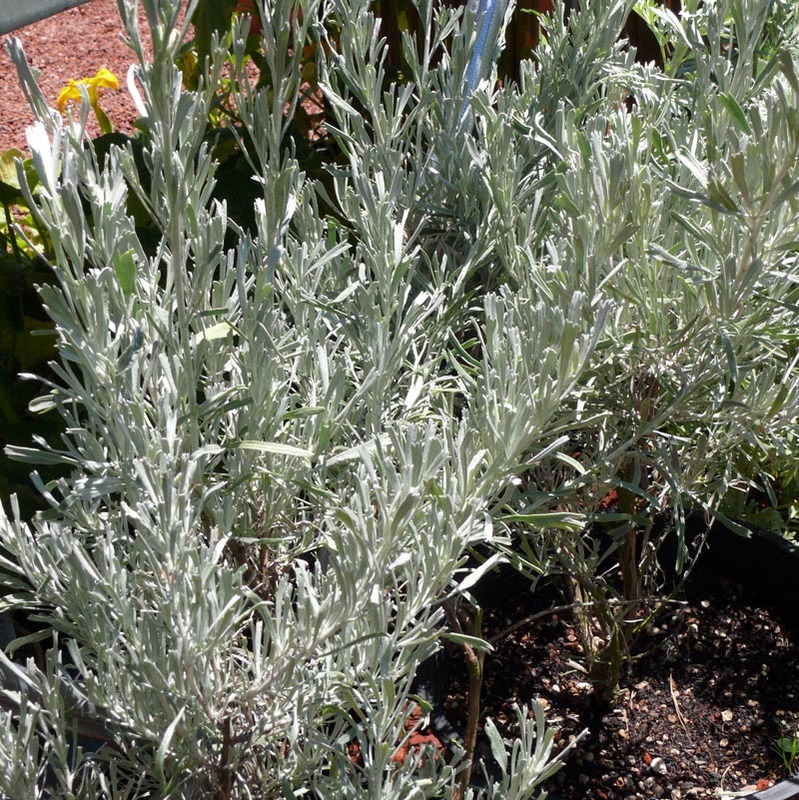 Aromatic silver foliage with tiny cream or yellow clusters of flowers. Soft new growth that matures to a woody stem. A nitrogen fixing plant. 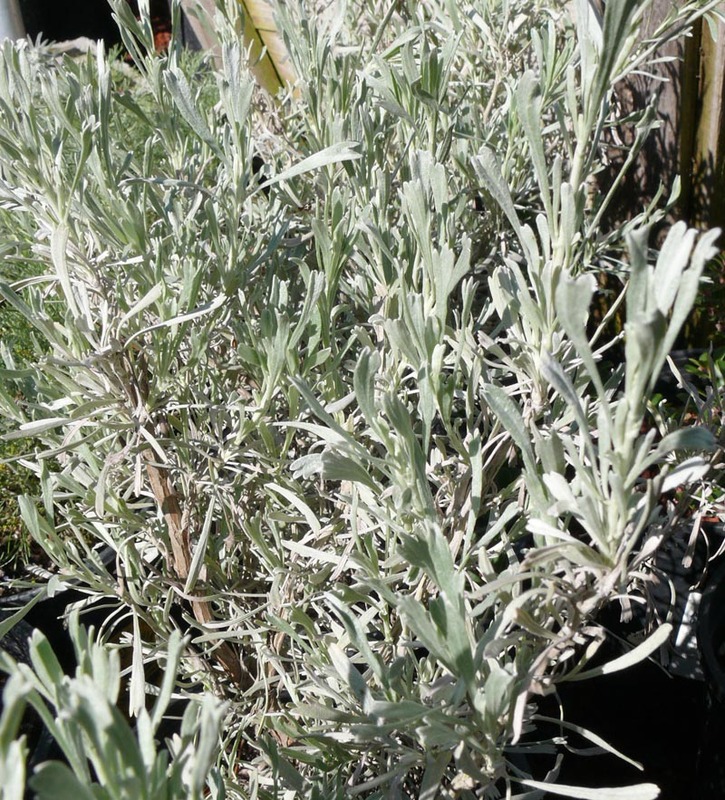 Size: Shrub to 4 ft.